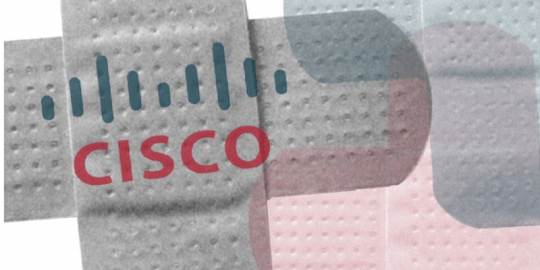 Cisco released patches for denial-of-service vulnerabilities in its IOS software used in networking gear such as routes and switches. Cisco this week patched a handful of denial-of-service vulnerabilities in its IOS software. The security updates are part of a biannual release from Cisco; the next one is due in September. Five of the six patches handle denial-of-service vulnerabilities in its flagship IOS used in most of its routers and network switches. The sixth patch also repairs a DoS bug, but in its Cisco 7600 Series Route Switch Processor 720 with 10 Gb Ethernet uplinks. Successful exploits of these bugs could not only crash the networking gear, but also force reboots, Cisco said. Perhaps the most severe vulnerabilities addressed by Cisco are in IOS’ implementation of network address translation (NAT). The update patched two vulnerabilities that an attacker could use to remotely crash networking gear running IOS. 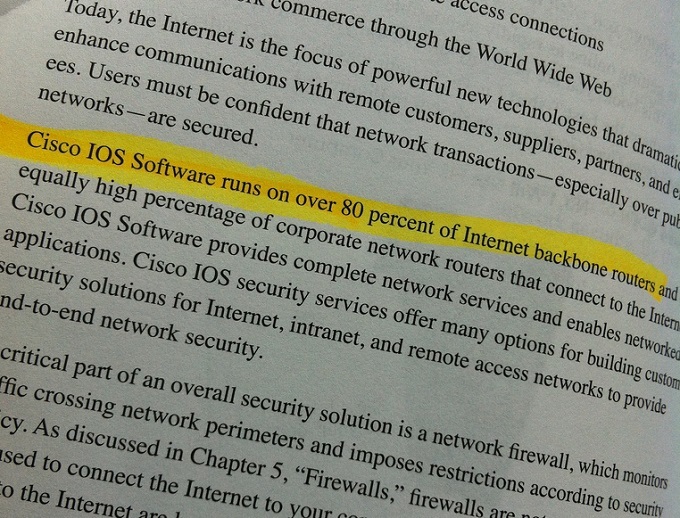 Cisco said the vulnerability is in the Application Layer Gateway module in IOS. 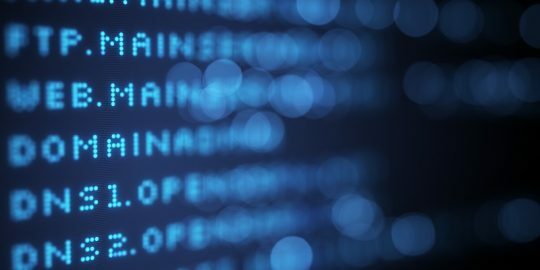 The second NAT vulnerability is in the TCP Input module that could allow a remote attacker to cause a memory leak or reboot of the flawed device. Cisco also patched a DoS bug in the IOS SSL VPN subsystem, which fails to process certain HTTP requests. An attacker can send the VPN malicious requests that would consume memory causing it to crash. Cisco also updated the IPv6 protocol stack in IOS and IOS XE to address a vulnerability that could lead to memory consumption. An attacker would need to send a malformed IPv6 request to exploit the bug. IOS and IOS XE were also vulnerable to an exploit of a DoS bug in their Internet Key Exchange version 2 module. An IOS device improperly processes malformed IKEv2 packets, enabling an attacker to exploit the bug by sending malformed packets to the device causing it to crash. The final IOS vulnerability was found in the Session Initiation Protocol implementation of the operating system. A remote attacker could cause IOS to reboot by sending a malicious SIP message if it configured to process SIP messages. 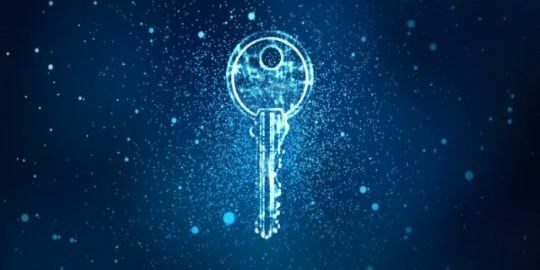 Finally, the patch for the Cisco 7600 Series processor vulnerability addresses a security issue with the Kailash field-programmable gate array (FPGA) versions prior to 2.6, Cisco said.